The full result piala fa malaysia on 5 march 2016. Two team looks so favorite to watch it. Pahang vs Sime darby and pkns vs felda united. 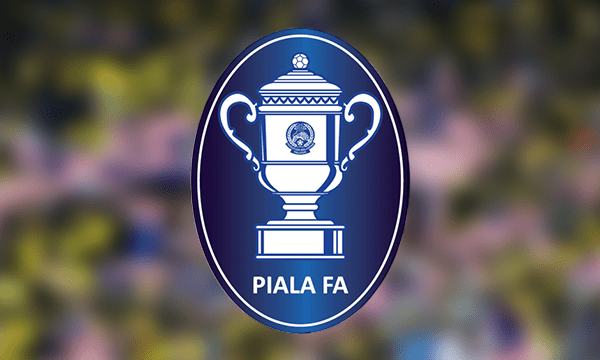 We will update the latest result on piala fa 1/8 round , round three and then which team will move to quarter final piala fa malaysia 2016.